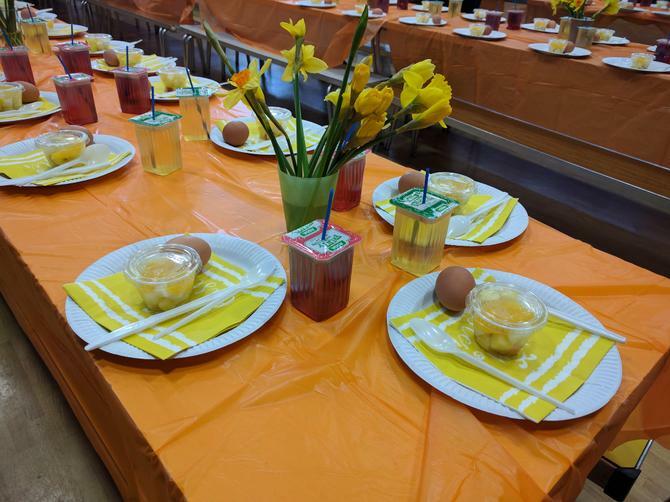 A heartfelt thank you to all members of the PTA who helped organise this wonderful event celebrating Easter. 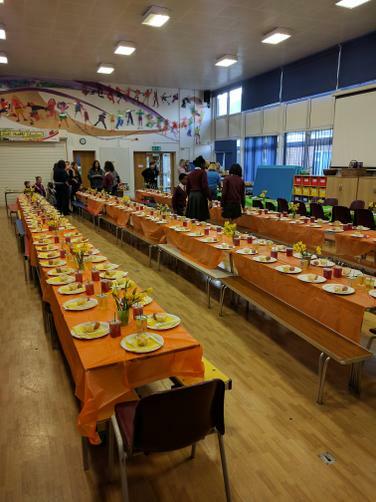 The whole came together both to reflect on the significance of Easter and to enjoy a breakfast of boiled eggs and fruit as well as a raffle of chocolate eggs. All the money raised from this events supports school projects.